Lynne’s diverse experience enables her to have a unique perspective on dentistry and all of its varied components. 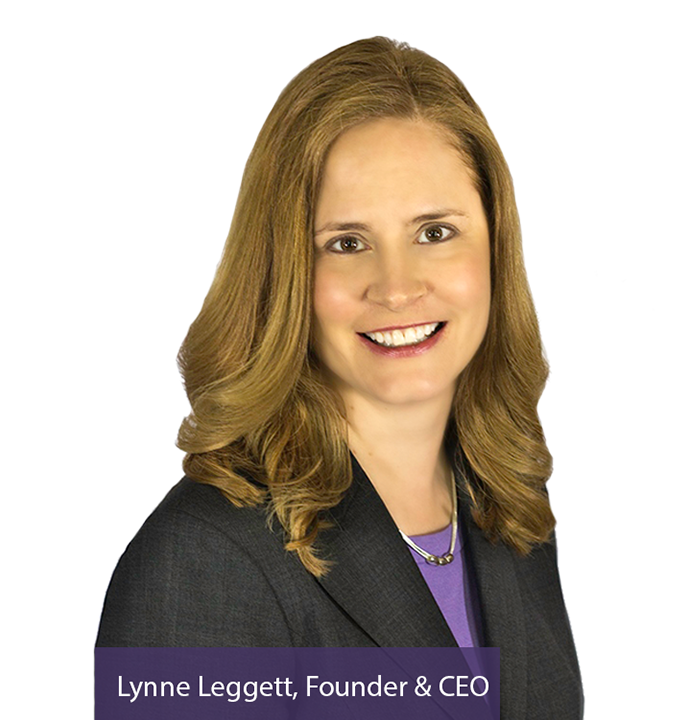 Lynne has over 25 years of business experience in several industries, including: dentistry, medical, pharmacy, sales, transportation, logistics, and project management. After realizing a passion for the business of dentistry, Lynne became an active, lifetime member of AADOM (American Association of Dental Office Managers) and received her Fellowship in 2011. In 2014, she was honored with membership in ADMC (Academy of Dental Management Consultants) and, in 2015, membership in SCN (Speaking Consulting Network).